Keith has been in the Raleigh/Durham area since 1995, with experience in outside sales, business development, management, logistics, customer service, mergers & acquisitions. Having lived in Cary, Raleigh, Durham, Morrisville, Apex and also serving in a previous career as an area sales & business development manager developed Keith’s true sense of the area’s growth & development over the past 22 years. Keith is married to Gioia Bliss, with two boys, Carter & Sawyer and one daughter, Cameron. Keith & Gioia are very involved in the local community through church, schools, sports programs & local charities. As natural connectors, they are true resources for any/all the information you may be looking for in the local area. Keith was the #1 Single Agent/Broker at Fonville Morisey Cary, the #1 Team at Keller Williams Realty Cary and is the leader of the #1 Team with EXP Realty in the Triangle NC area and has sold over 800 homes since 2001. A track record of growth and success is due to his commitment to education, training, coaching, growth & development of himself and the agents/associates on the Bliss Real Estate team. We’re centrally positioned in the Triangle in the Historic District in Cary Downtown in a 1923 craftsman bungalow, offering a unique environment for our Clients and Team members. It’s truly part of our commitment to the local real estate market & community. 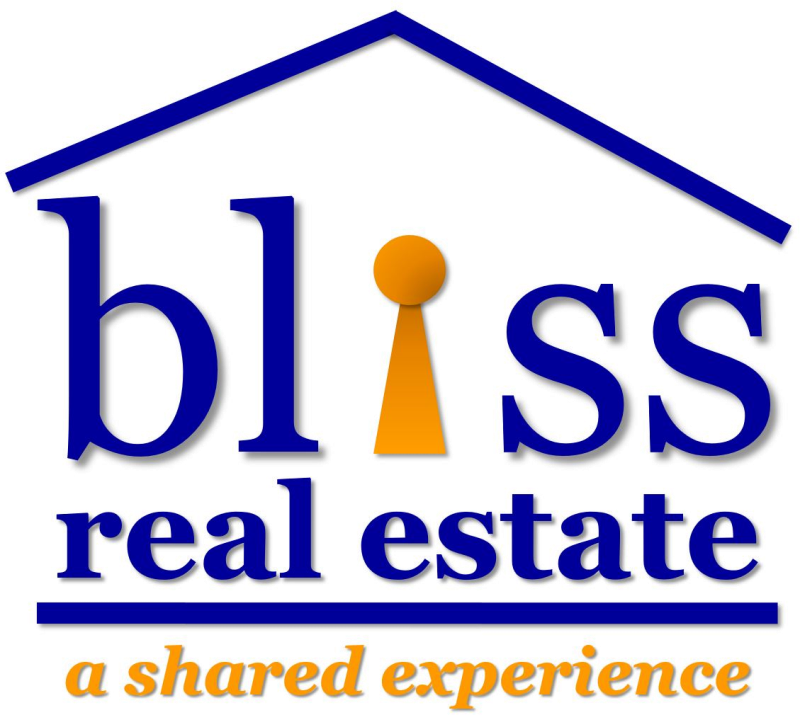 In late 2016, Bliss Real Estate moved to eXp Realty, LLC, the Agent-Owned Cloud Brokerage. We’re excited to bring this amazing opportunity to our clients and agents across the Triangle Area and all over the US.